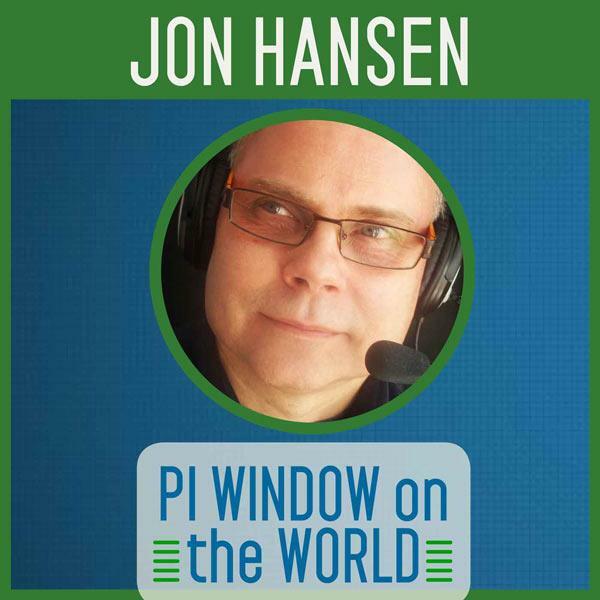 Riveting, thought-provoking interviews with industry leaders The PI Window goes where no other media dares to tread to bring you the stories and insights you need to stay on top of your procurement world. Do you have a story idea or guest suggestion? Send us an e-mail at jhansen@pisocialmedia1.com. At the recent Long View Systems #ActivateDigital2018 Conference, I had the opportunity to meet with some of the most notable thought leaders from the high tech industry and beyond. In what is the first of eight podcast interviews I did with amazing individuals such as Microsoft's new President Kevin Peesker, NetApp's Jon Mellon, and HPE's new Vice President and General Manager John Dathan about digital transformation and its impact on our world today. This week I sit down with Microsoft President Kevin Peesker.